JPEG Translator not read large files. ​http://www.edtruthan.com/mars/Sol177-MAHLI-MSL-Self-Portrait-22000x17000px.zip - I have a problem with this file! JPEG Translator is not able to read it. ShowImage.png​ (114.9 KB) - added by Premislaus 6 years ago. WonderBrush.png​ (74.1 KB) - added by Premislaus 6 years ago. WebPositive-848-debug-28-12-2013-03-43-08.report.txt​ (45.5 KB) - added by jscipione 5 years ago. 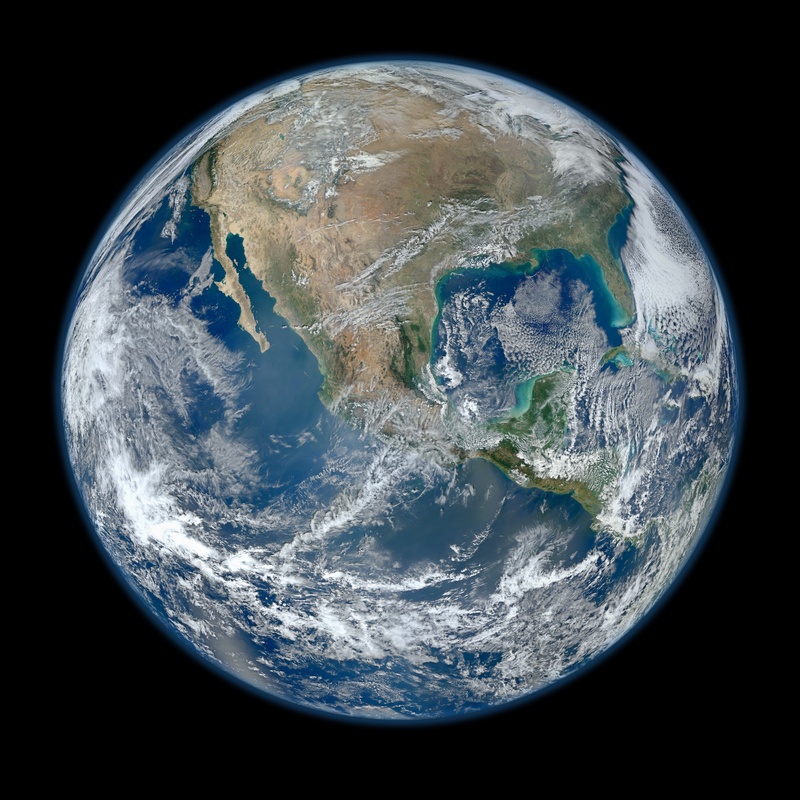 main_earth_full_showimage.png​ (522.0 KB) - added by jscipione 5 years ago. The size of the picture after decompression is 22000 * 17000 * 4 which is more than 1.4 GB. On x86 process heap starts at 384 MB. Lower addresses are partially occupied by elf images and addresses near the top of address space available for process are occupied by stacks. Any attempt to allocate anything big (including temporary buffers for decompression) will fail. To my tremendous surprise, ShowImage opened the file linked above without issue (once I downloaded it via wget). Possible solution would be to change Showimage and use some kind of memory mapped file, but there seems no support in BFile and/or BBitmapStream/BBitmap for this(?). Indeed, BBitmapStream itself does not hande this because its goal is to create a BBitmap, which is an in-memory structure. I think the right strategy would be to have the translator accept extra parameters in the BMessage* ioExtension passed to it, so that ShowImage (or other apps) could request a bitmap with a reduced size, or only a small part of the complete image (if zoomed in). I think this needs some more thinking. The application would request the translated buffer from a translator. Since the translator is (most likely) deleted after the operation, it would request a new translation everytime the user scrolls up/down/left/right and the end of the image is reached. For me this sounds strange, since it most probably will result in sluggish behaviour of the application. If you use the example here, translate needs 5-7 seconds on my i7 here. Scenario 3 "memory mapped file"
How is this handled on other 32-Bit OS? Scenario 1: translate takes a long time because it decodes the whole image. It should be faster to decode just one part of the picture (in any case, much faster than a memory mapped file that goes into the hard disk). This relies on the translator being able to decode just one part of the picture, however, which may not be possible on all platforms. The "display" tool from ImageMagick can do things like this, so maybe we should look at their code. For editing, the matter is different. The editor would have its own storage, and if large files should be supported, then it would indeed use an on-disk backing store (probably cut in small tiles to allow fast scrolling). This is up to the editor to do, but it will still need a way to populate the tiles from the translators, so it would decode piece-wise. Looking at this ​http://www.imagemagick.org/Usage/files/#massive gives also some ideas, but I still doubt that all that should be handled by a translator. Cropping could be done, though (even if it is rather painful for JPG). BTW #7740 gives some infos about x64 and large Jpegs, too.